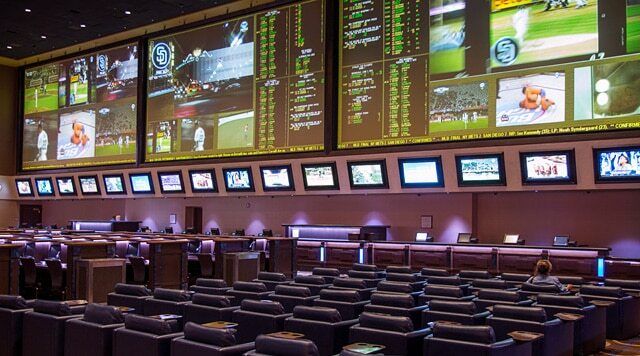 Retail sports books are becoming a standard operating department in in almost all casinos in states where sports betting is legal. The design and operation of a casino sports book is very important because it has the potential of developing thousands of new regular customers. Retail sports books are our specialty. We have operated over 100 sports books in Nevada. 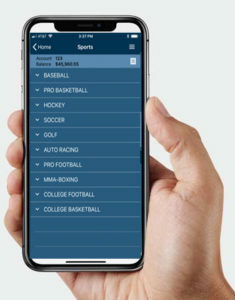 A mobile sports book app allows you to market your product within the geographical boundaries of your state. It can generate tremendous revenues depending upon your competitive environment. Our team of executives introduced mobile sports wagering in the United States in 2012. We are experts on mobile technology. USBookmaking has you covered. We provide the very best sports betting system solutions, physical sports book design, staff training and customer support. We offer the very best in risk management expertise, which means that we watch the money. Through the efficient management of the betting lines, we strive to maximize revenues. In-game wagering is growing in popularity. Our technology partners offer a robust menu of in-game propositions. From consulting to operations, USBookmaking is a one-stop solution that can provide the expertise to launch your sports betting operation at your casino or race track.